This week’s project is part of the wedding set we’ve been working on, but I’ve made some adaptations to the dress pattern so it will fit Mattel’s Tall Barbie® as well as a regular-sized fashion doll like Spin Master Liv™ dolls, Momoko™ dolls, Queens of Africa™ dolls, Mattel’s regular-sized Barbie® dolls, and similar-sized fashion dolls. 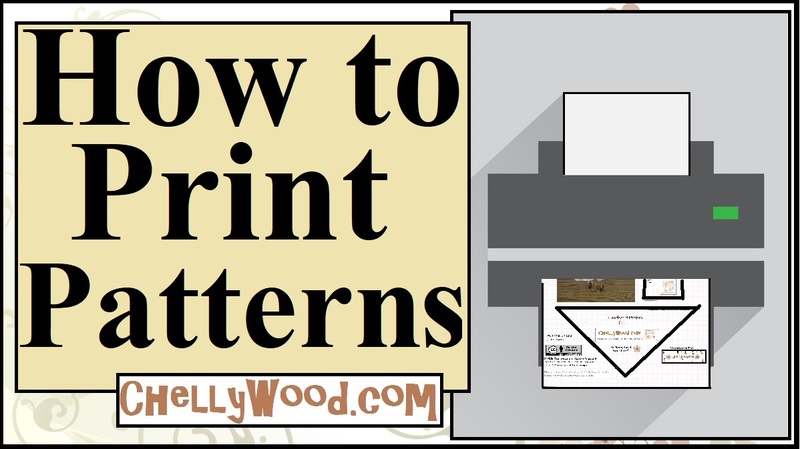 The patterns can be used for wedding gowns, prom dresses, or of course, lovely full-skirted quinceañera dresses. All I’ve done to adapt the pattern to fit Mattel’s Tall Barbie® was a.) extend the bodice a wee bit and b.) add lace to the hem of the skirt to lengthen it. So the bodice pattern won’t be exactly the same as the one I posted earlier with the one-shoulder-look wedding gown and the one-shoulder-look quinceañera dress. Now if you’re planning to make this dress for Spin Master Liv™ dolls, Momoko™ dolls, Queens of Africa™ dolls, Mattel’s regular-sized Barbie® dolls, or similar-sized fashion dolls, you may find the skirt is a wee bit too long with the added lace embellishment. The solution to this problem: put your doll in a pair of high heels! As long as she’s wearing high heels, your 11.5-inch fashion doll should be able to wear this quinceañera dress without any awkward dragging of fabric. So plan to head back here during the week to print off the free patterns and watch my tutorial for making this adorable fashion doll quinceañera dress! And in case you haven’t seen it yet, we’ve posted our dolly version of Romeo and Juliet on my YouTube Channel. A couple of weeks ago, we posted Act I and this week we’ll be posting Act II. Please help spread the word about ChellyWood.com’s free printable sewing patterns and tutorials by sharing our Romeo and Juliet video on your favorite social media platform. If you love Chelly Wood’s free patterns and tutorials, please show your appreciation by helping to promote our site by sharing this lovely stop-motion video with dolls.